Anne Curtis meets Justin Bieber, Kim and Xian play the guitar, and Ashton Kutcher kisses Mila Kunis. Christmas is all about bringing people together: lovers, old friends, family, and even strangers. 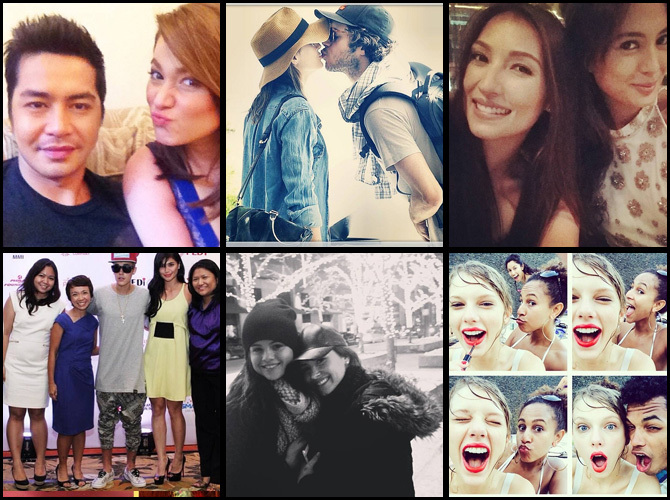 Browse through the gallery to see your favorite celebs’ Instagram posts this week!